There are many shopping malls that open their doors for early walkers. Furthermore, mall walking has been popular for many years. And in addition, if you arrive before the stores open you will often see people walking. A good mall will offer a walking club with some perks. This article will look into the benefits of mall walking. And in addition, it will help you consider whether this form of exercise is right for you. First of all, the mall is climate-controlled. Therefore walkers can dress comfortably. And the mall walkers don’t have to worry about the outside temperature. As long as you can get to the mall, you can mall walk in comfort. Hence, inside the mall, there are no cars to dodge. Therefore, with a mall walking workout there are no intersections to cross and no broken glass obstructing the path. And mall walking has no auto fumes or rush hour traffic. It’s a safer mall walking workout location. Furthermore, there is always mall security and surveillance video. The mall security will keep you safe from crime. And if you don’t feel safe outdoors, the mall is an especially relevant option. Consequently, you don’t have to worry about an accident or medical emergency. You will be seen by other mall walkers and mall staff. They will get you the medical assistance you need. This is an important for mall walkers with chronic medical conditions. The mall always has these services nearby. 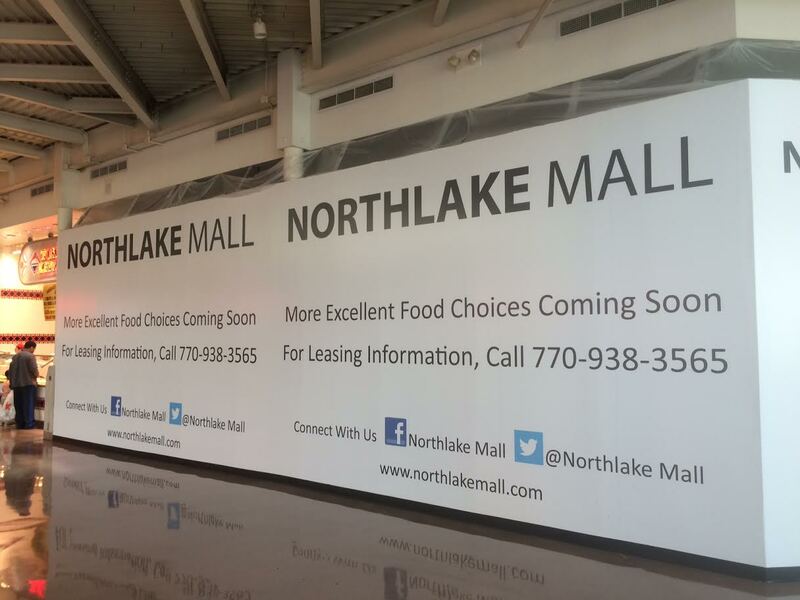 And in addition, you can eat at the mall cafe before or after your mall walking workout. And you are always inside and out of the weather. Consistent mall walkers make friends with other mall walkers. Mall walking can be tedious. It doesn’t matter whether the mall is large or small. You will circle the mall many times in a forty minute mall walking workout. And you will pass the same stores over and over as a result. The mall has a very hard concrete floor. Therefore, wear shoes with cushioning. This will lessen the impact. Mall walkers do not walk for speed. So you might have a hard time setting a more vigorous pace. Consequently, the distance you cover depends on the size of the mall. Most malls have a walking program for your mall walking workout. They post distances so mall walkers can achieve different loops inside the mall. Most of all, you can estimate your mileage by wearing a pedometer or fitness tracker. Your GPS distance will not work well inside a mall. The mall will shield the signal from the satellites. Furthermore, the faster you your mall walking workout, the more distance you will cover. And always get your mall walking workout before the stores open which is most noteworthy. Thirty minutes should equal 2 miles. And sixty minutes should equal four miles. Finally, most malls have walking clubs for mall walkers. And in addition, this will encourage the mall walkers with walking club discounts. Hence, receiving health check-ups and mileage rewards can add to the workout. Often the walking club is sponsored by a local medical center. The membership is free for mall walkers. The mall information kiosk will have the information you need. Mall walkers receive a pin, t-shirt or visor to identify them. This will therefore provide discounts and rewards for mileage achieved. Mall walkers go to the mall for exercise and they stay for the friends they make. Consequently, one lady said she does her weekday mall walking workout with other women. These women are from her volksport club. On the weekends they walk outside. And they do the mall walking during the week. Furthermore, they do their mall walking workout which takes an hour to do. After the mall walking, they settle down to coffee and breakfast. They eat at one of the food stands therefore replacing their energy stores. When your part of a group it helps you look forward to your mall walking workout. You are always missed if you don’t come. And you don’t want your friends to end up walking alone. Shopping is great for mall walkers. They are the first ones in the door while getting a jump on other shoppers as a result. And this is a big advantage during the holiday shopping season. That is why mall merchants support the mall walking programs. The merchants get extra revenue hence, building a good relationship for mall walkers and the merchants. The mall walking clubs give free blood pressure checks. The cholesterol screenings are low cost or free. And in addition there are presentations by health and exercise experts. These are the benefits for mall walkers. The mall walking club organizes groups to charity walking events. In conclusion, check out the information booth to find out about their programs for mall walking. Most of all, the mall will open early for your mall walking workout. And they have identification buttons for mall walkers. Just join the mall walking program. To add to your Mall Walking Workout try one of our Fat Burners and Lose Weight Fast!